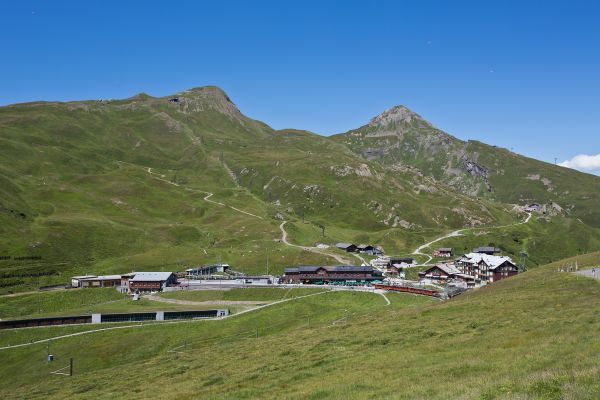 Since a long time direct connections across the mountains have been attractive: due to the continuous use, pathways have been created, initially trails carefully adapted to the natural conditions. 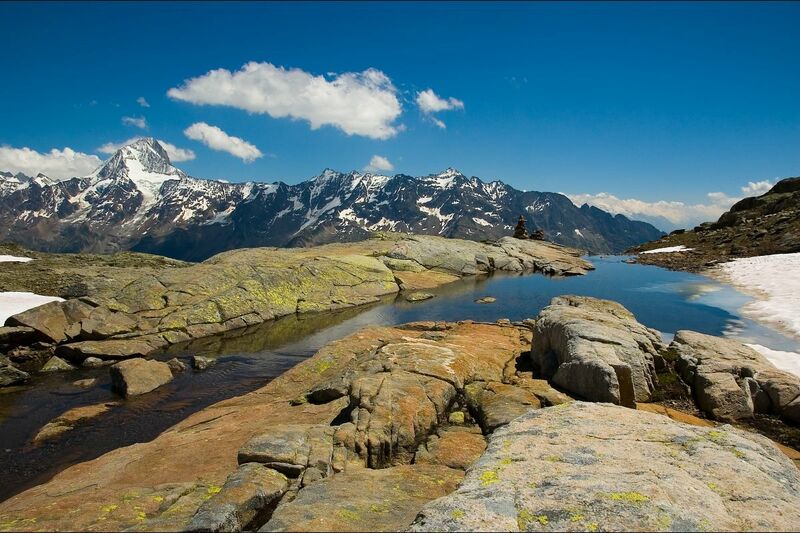 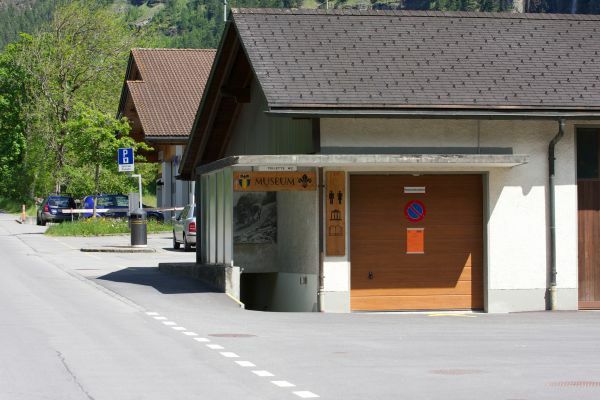 In the World Heritage region are situated three passes: the Gemmi, Lötschen and Grimsel passes. 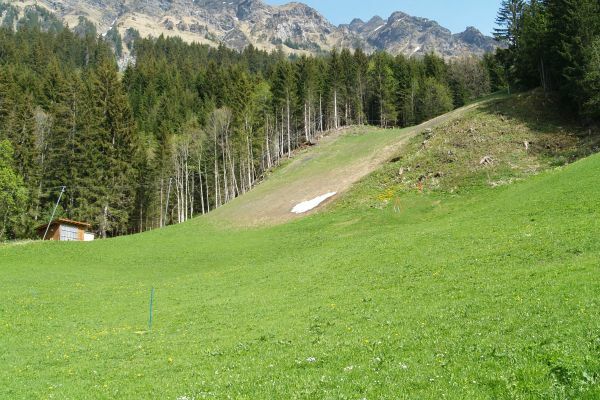 In the World Heritage region, there are three passages with a long history: Archaeological findings suggest that already Celtic and Romans used these passages as direct links between north and south. 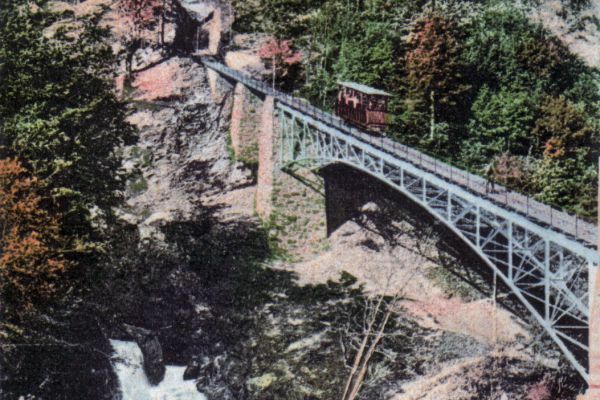 For Berne, the Lötschen and Gemmi passes were for a long time the most important southern links to Italy, and for the Valais the most direct connection to the allied confederates in the north. 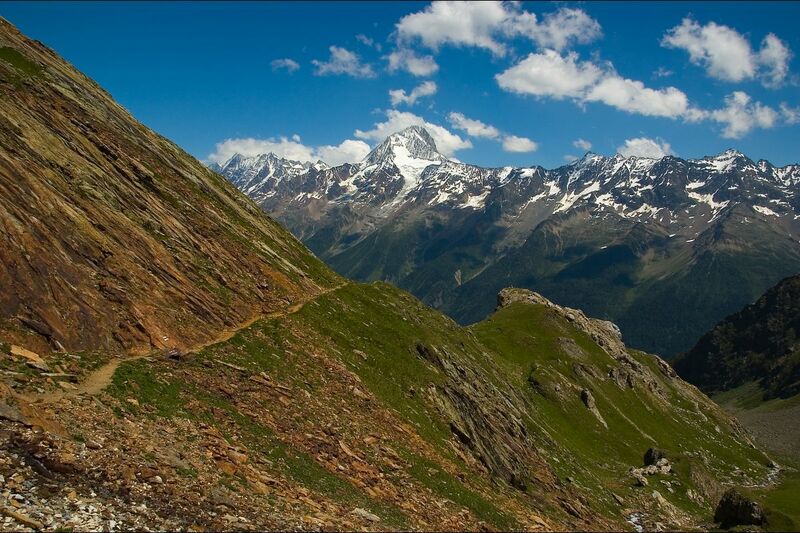 The Gemmi pass was the summer trail due to the high avalanche risk, the Lötschen pass was on the other hand, the winter trail, with clefts snowed in, the crossing was easier. 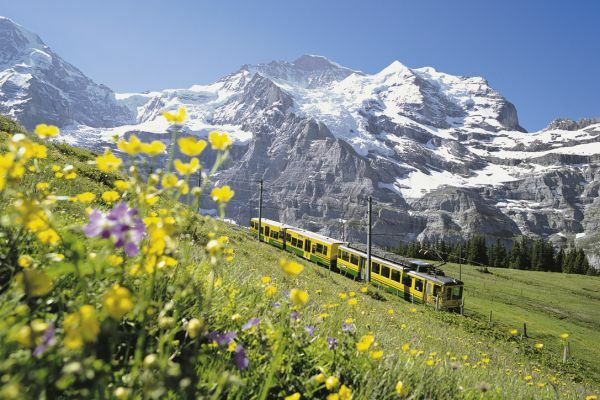 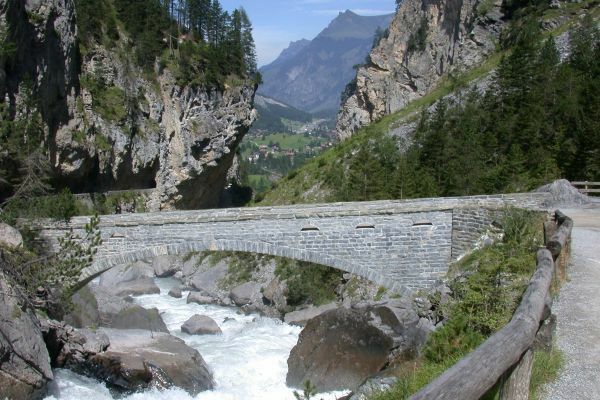 The mule track over the Grimsel together with the Gries and the Brünig passes, connected as transport routes Central Switzerland and the Eastern Bernese Oberland with the Upper Italian markets. 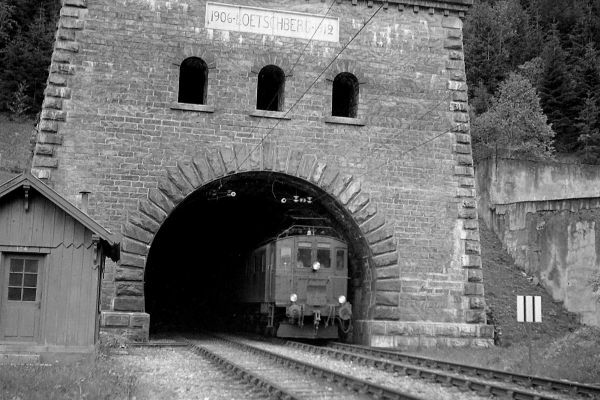 The opening of the Gotthard railway in 1882 decreased the significance of these north-south connections and brought the trade traffic to an end. 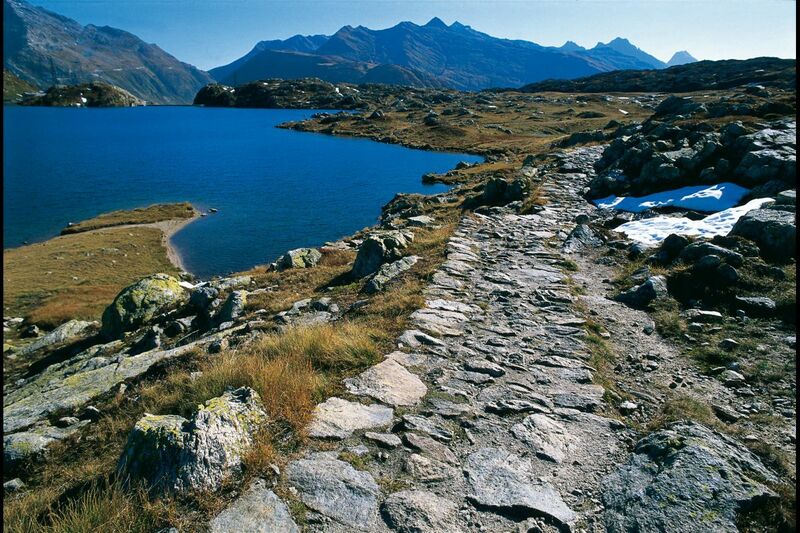 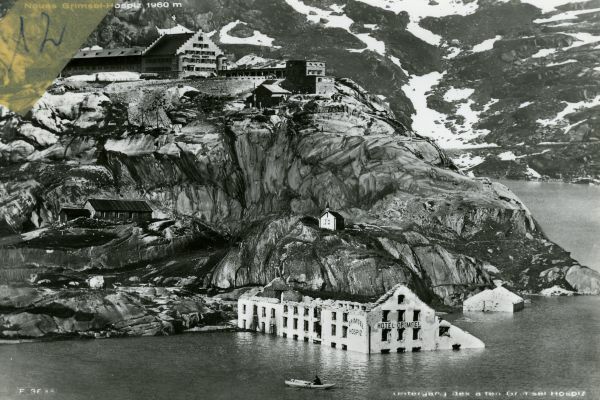 Today, these passes are still used, but differently: the former mule tracks over Gemmi, Lötschenlücke and Grimsel are mainly used by tourists as hiking trails, and the pass road over the Grimsel, built at the end of the 19th century, is mainly used for leisure travel.